Got kids? Got a business you built on your own or a family business? Are your children minors? Have you had several marriages which produced children in the past? There is a sea of questions asked by any man who’s got different assets that he is sure to leave behind someday when he dies. Most of these questions are built around how his assets are going to be distributed or handled when he is no more – who gets what, when and how. Wills are less complicated and easy to draft for a man with simple assets. However, if you have some large business or an enterprise you are a part of, or you simply want to avoid probate court, you need to carefully draft the ‘trust’. The best way to get this done is to employ capable hands to give you the best advice. In Torrance, CA, it is recommendable to seek professional advice at Rawa Law Group, a stellar law firm that is dedicated to providing residents with stellar legal services and has been doing this for several decades with success stories. Once you reach out to us, we swing into action – zero upfront charges. 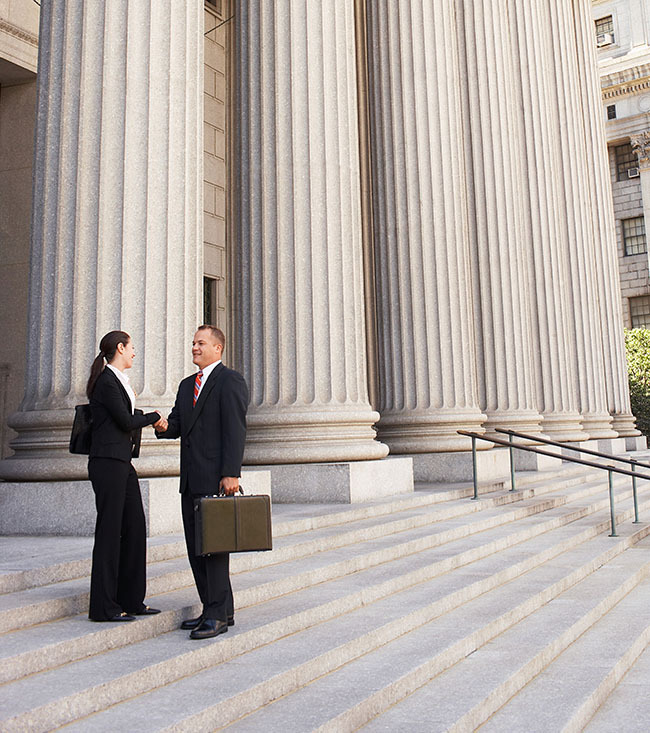 Our attorneys are well-versed and about the best, you can find here in California. We offer you the best guidance to avoid the state from taking over your estate when you are no more. What is more? Our strategies are based on the laws that govern your city. 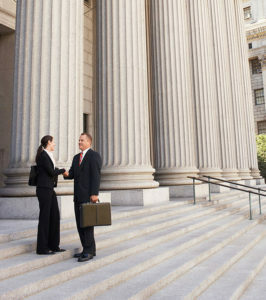 Are you ready to hire a skilled ‘wills and trust’ attorney Torrance, CA? Visit the address below.